If you are struggling with a low credit score it may feel hopeless, but there’s a lot of simple ways that you can begin to repair your credit on your own. We’ve created a list to help you rebuild your credit score. Figure out what your credit score is. Get copies of your credit scores from all 3 credit bureaus (Experian, TransUnion, Equifax). Credit scores fall between 300-850. “Good credit” is typically considered to be around 700-740. You can get your credit reports for free once a year from annualcreditreport.com. It also makes sense to try a free credit tracking app like Credit Karma to see where you stand. Once you figure out where you stand you’ll have a better idea of what you’ll have to do. Dispute any errors that you find. Although errors aren’t very common, they can still happen. Don’t try to argue what you know is true, but any small errors you see you should definitely try to correct. Any mistake you can fix will help improve your credit score. To find any errors: review your contact and personal information to make sure it’s correct, then review credit cards, outstanding debts and major purchases. Gather any information you need to prove that a mistake was made so the credit bureau that made the error can correct it. The FTC has a link about how to contact the bureaus for errors. Fix your current spending situation. Once you’ve fixed any errors, make sure that you aren’t continuing to make the same errors that messed up your credit in the first place. Figure out a budget to make sure that you are spending what you can afford to spend. This will help make sure you’re not creating more issues while trying to fix the current issues. Pay all your bills on time. Going forward, pay all of your bills on time. A late payment is the easiest way to dock your credit score and on-time payments are the most important factor in your credit score. If you struggle to remember when bills are due, set up automatic bill payment so you don’t have to think about it. Make sure to plan your budget around when your bills are due so you have the right amount of funds available. Pay down your credit balances. Include in your budget, money to pay down your credit card bills. Know your credit card limits and make sure that you stay well below the limit every month. 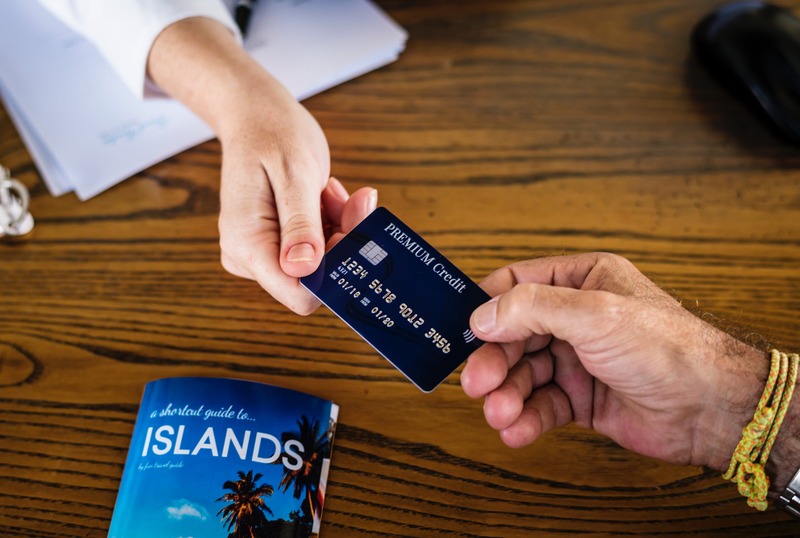 Credit bureaus analyze debt load as a ratio, it’s better to spend the same amount on a card with a higher limit than a lower limit because it improves your ratio. Pay down your credit cards, but don’t cancel them. Don’t apply for new credit lines. Every time you apply for new credit, whether it’s with a bank or at a store, it goes on your credit report. Too many of those in a year look bad and can lower your credit score. If you follow these tips you’ll be well on your way to repairing your credit. Be mindful that repairing your credit score is going to be a slow process. You won’t see results right away but the important thing is to keep focused on practicing good credit behaviors. You will see results in time and you’ll be thankful that you took the steps sooner rather than later to build your credit back up!